Christmas is passing. It's one of the most tasting time to get your stuffs with an exciting offer. 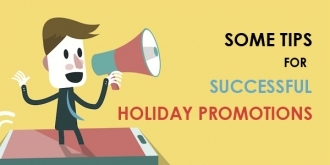 Here is list of the best promotions, discounts for Joomla & WordPress product on this Christmas and New Year. It's December, and Christmas is just around the corner! 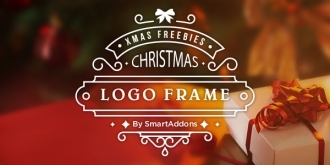 In this season, SmartAddons brings you an exclusive Xmas gift - 25 Xmas Logo Frames designed by SmartAddons Designers which allow you to retouch your logo for Xmas in no time at all. 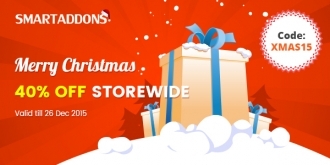 Are you ready to make your site get into Xmas Spirit? 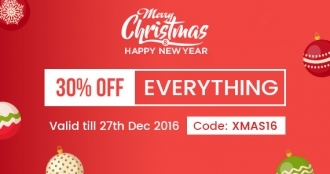 Due to overwhelming demands of customers who would like to take advantage of our Xmas gifts but missed for holiday, we are delighted to announce that our Xmas & New Year sale has been extended until January 1st, 2016 to welcome an upcoming new year 2016. 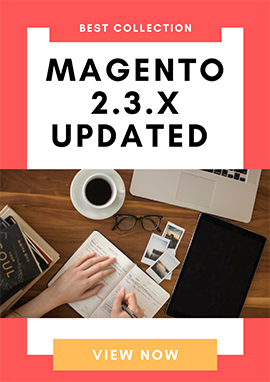 In this extended sale, SmartAddons offers 35% OFF entire store, and you can get an extra 3-month subscription. Also, you can still get our "Template Installation Package" service ($25 value) for FREE during this time. 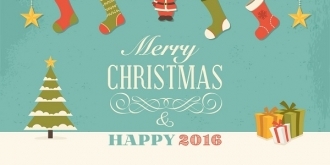 Merry Christmas & Happy New Year 2016! 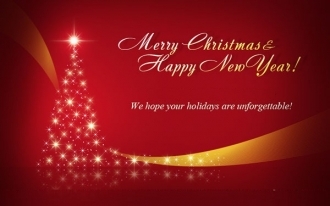 We hope and pray you will be blessed with lots of love and success this Christmas and the upcoming new year! In this wonderful holiday, we are so excited to celebrate Xmas with some great freebies for Joomla lovers over the world that are sure to make you smile. 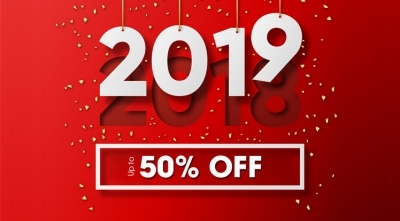 They are: SJ VerityMag - Free premium Joomla template with 4 homepage layouts, SJ Xmas ver 2.0.0 with new skins and more features, a coupon code - 40% OFF and much more. 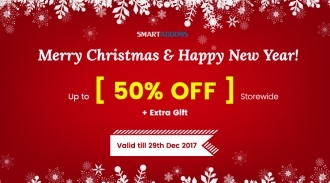 SmartAddons hopes you like them. Enjoy now! Friends, Christmas and New Year 2016 are just days ahead! Looking to add a bit of festive to your Xmas cards, greeting email, website or your next project to welcome this cheery festival? We'd like to help you with that. To welcome Christmas and the New Year, we have compiled resources for web designers including free Christmas-themed fonts, greeting cards, icons, labels and wallpapers which can be used for free. 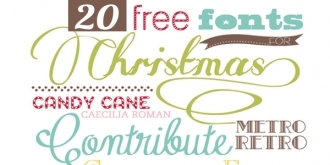 In this first roundup, we bring you 20 great free Xmas fonts 2015 to to make your graphics and designs look festive and stunning. Enjoy!